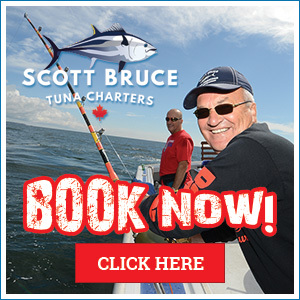 Scott Bruce was born and raised in Prince Edward Island and is a 3rd generation fisherman who has spent most of his life lobster and Bluefin tuna fishing off the coast of PEI and Nova Scotia, Canada. 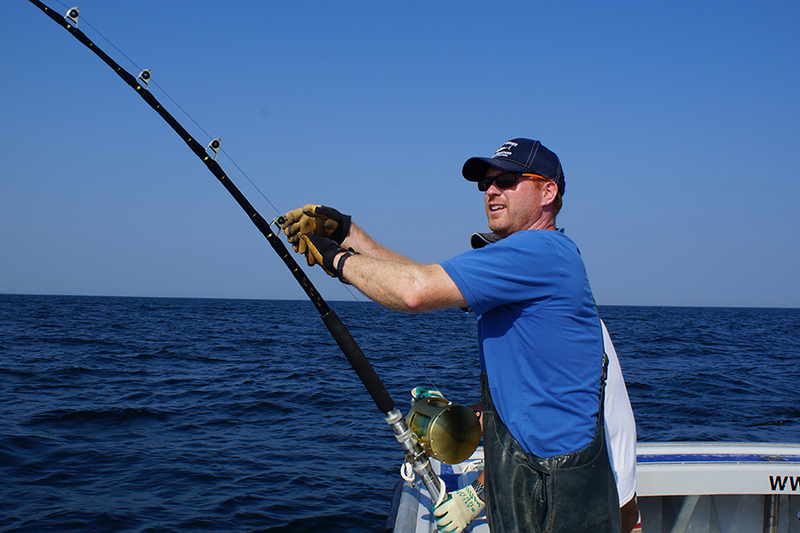 Growing up in a fishing family enabled Scott to fish with his father for lobster and tuna whenever he had the opportunity. Recognizing the importance of education, Scott attended St. Francis Xavier University where he earned a Bachelor of Science Degree with a major in Physical Education. After graduation, he worked as a schoolteacher. It wasn’t long before Scott’s love for the sea lured him back to the salty air and in 1997 he bought his own fishing outfit to fish lobster and tuna. For many years, Scott assisted on tuna fishing charters with his father and other captains, so it was a natural decision for Scott to begin tuna charter fishing when he had his own boat and gear. The summer of 2016 will mark Scott’s 20th year taking people out from all over the world in search of the elusive giant Bluefin tuna. 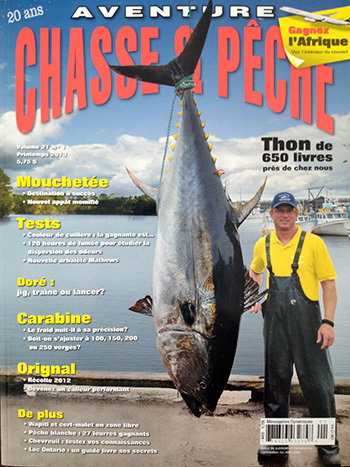 Scott’s high catch rate, eagerness, enthusiastic personality, experience, skill and knowledge of the fishery make him an excellent charter guide.